Dr. Stephanie White grew up in Douglas, WY as a very active member of 4-H and FFA. Within these programs, she developed a deep interest in veterinary medicine and began to show a variety of animals including: horses, Purebred Suffolk sheep, market lambs, swine, breeding beef, and market steers. Dr. White began her college education at the University of Wyoming where she majored in Animal Science and Pre-Vet with a minor in Rangeland Ecology and Watershed Management. While there, Dr. White competed on the Meat Judging Team and the first Horse Judging Team at UW where she received High Individual Overall at the QH Congress and a team award of Reserve Champion at both the QH Congress and the AQHA World Show. 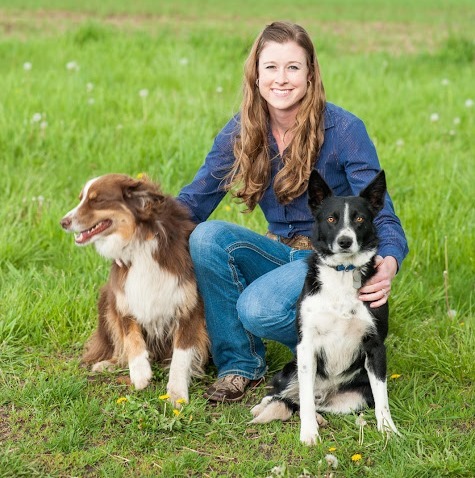 To complete her education, Dr. White graduated from Washington State University College of Veterinary Medicine and became active in the Society of Theriogenology, American Association of Equine Practitioners, American Association of Bovine Practitioners, and Small Ruminant Club. Dr. White has a special interest in equine and bovine reproduction, equine lameness, equine sports medicine, herd production medicine and management, and internal medicine of all species. In her free time Stephanie enjoys riding, training, and showing horses. In addition to that, she loves judging horse shows, trail running, hiking, camping, baking, bonding with her animals, and spending time with her fellow horse enthusiast and husband, Rives.